We understand how a bad law has put Easton and dozens of other communities across the state in an untenable position. Either they bow to the dictates of an irremediably flawed affordable housing statute or suffer the consequences in court. What we don’t quite understand is why our own zoning commission has ignored an extenuating factor in this instance: Intensive housing developments such as this put the watershed at risk and ultimately public health as well. All manner of so-called “safety nets” or “conditions” can’t begin to redress this blunt fact nor prevent similar developments in the future. Courts have already ruled that Easton does indeed have a unique mandate in protecting a vital public resource, yet our own town sees otherwise. We’re disappointed, but also optimistic that the best outcome – for Easton and the hundreds of thousands of Fairfield county residents who depend on this resource – will ultimately prevail. Hartford wants to hear from you! There is still time to comment. You may have heard that conflict continues over an application before Planning & Zoning which would break zoning and imperil the watershed. We’re sorry to say, you’ve heard right. 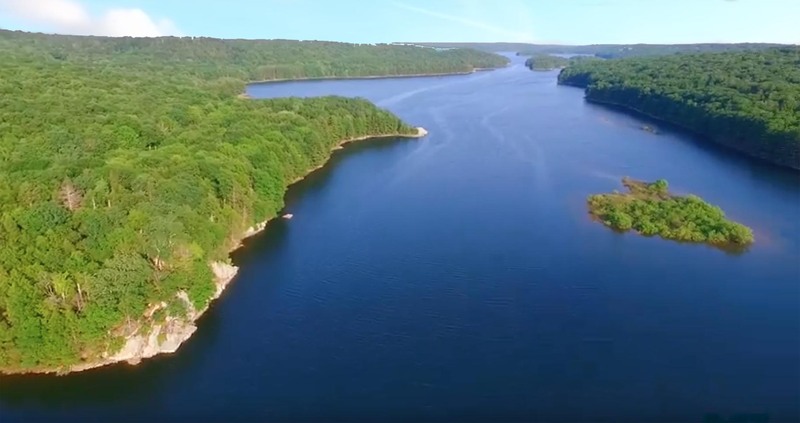 An earlier application had been rejected by P&Z, while Judge Berger of the Hartford District Superior Court had sided with concerns that intensive development on the watershed would present a deleterious impact on the public water supply. The developer subsequently appealed, and was denied. As always, the challenge before P&Z remains so-called affordable housing under CGS 8-30g. However, in an effort to redress the concerns over this law – often used by developers to force towns to break their zoning – our State Senator, Tony Hwang and Rep. Brenda Kupchick are soliciting comments. Those could help shape potential amendments that would protect the watershed and public health. The deadline for input for the public hearing was February 16 but you still can send in your comments, so please contact your representatives listed below. If this application were to prevail, others would follow. A domino effect thus established, the threat to public health would be far-reaching, and irreversible. “Irreversible” is a big word. Fortunately, “if” is not. It’s not too late to make certain this deeply flawed law doesn’t subvert our future, our health, and our mandate to protect this precious resource. If any portion of a proposed affordable housing development is on land that drains into a public water supply reservoir, a substantial public interest must be established which supersedes 8-30g. Intensive development on the watershed puts at risk the drinking water of over 340,000 residents in towns across Fairfield County, including Bridgeport, which depend on Easton’s reservoirs for safe, clean, potable water.